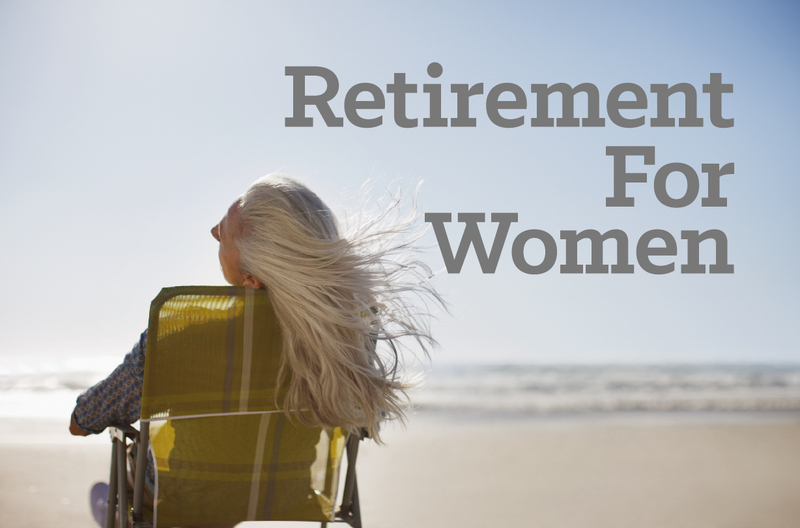 Join us for St. Andrew’s annual women-only financial workshop! Get all your retirement planning questions answered. Discuss the different types of investing you can do to ensure that your money lasts as long as you do. Sponsored by Legacy Ministry and conducted by St. Andrew member Wilma Anderson, financial coach and retirement specialist. As a BONUS, each guest will receive a free online copy of Wilma’s personal inventory booklet to help you organize and plan for success. Pre-registration is appreciated (not required) so that we may plan adequately for refreshments. Contact Judy Mugler, or register at the Learn kiosk.